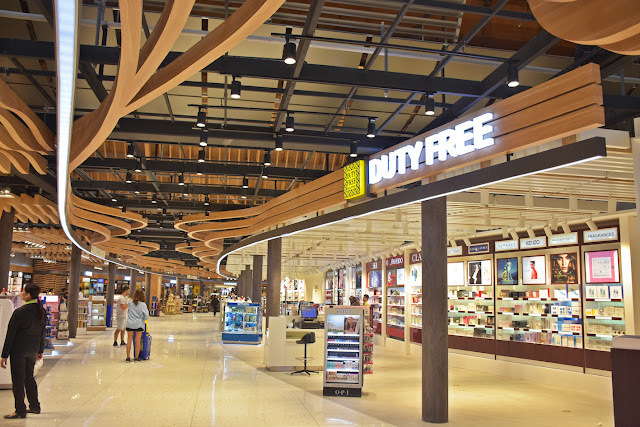 Duty Free Philippines, Corp (DFPC), the country’s sole operator of duty-and tax-free merchandising system, recently opened stores in Mactan-Cebu International Airport (MCIA) Terminal 2 and NAIA Terminal 3. Duty Free Mactan welcomes travelers and tourists in two different locations at the newly inaugurated and much talked-about MCIA Terminal 2. Both in the pre-departure and arrival area, pasalubong shoppers can choose from a wide selection of products including liquor, fragrances and cosmetics, confectionery and other snacks. Duty Free Mactan has a combined floor area of over 1,200 square meters. During the inauguration of MCIA Terminal 2 last month, President Rodrigo Duterte walked through the shops of Duty Free along with other officials including DFPC Chief Operations Officer Vicente Angala. 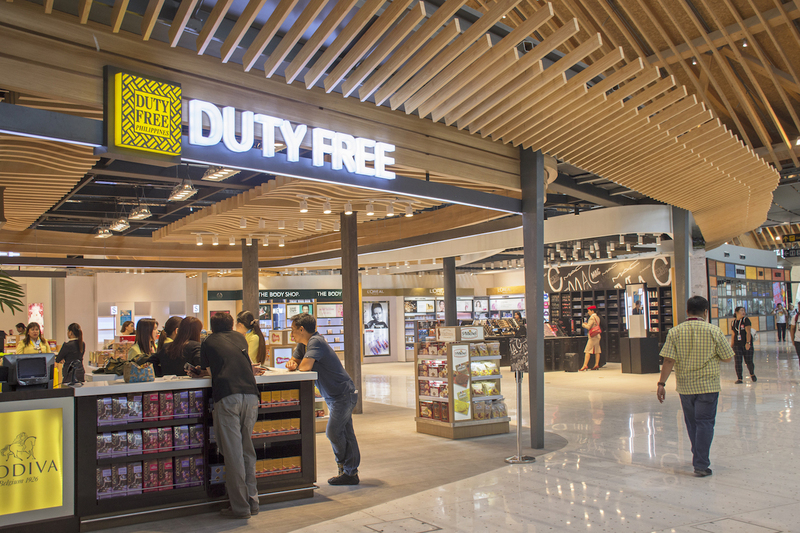 Meanwhile, a portion of the 3,600 square-meter Duty Free store at NAIA Terminal 3 Arrival area also started operations this June. 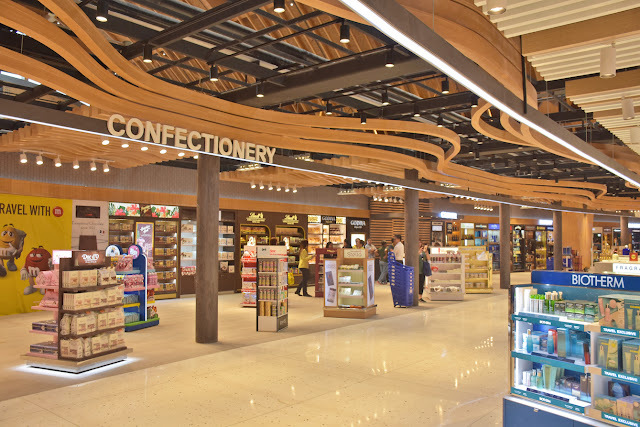 This new outlet, which is expected to be fully operational by August 2018, is now offering Duty Free staples such as chocolates, perfumes, liquor, tobacco and other grocery items, at prices lower than the market prices in Manila. 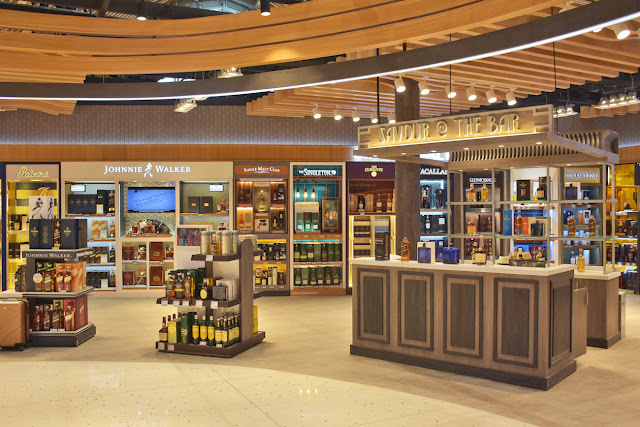 “We are hopeful that these business initiatives would support the long-term growth of Duty Free in the Philippines,” said Angala. For more information, please visit www.dfp.com.ph or follow Duty Free Philippines on Facebook at www.facebook.com/dutyfreephils or Instagram @dutyfreephils.